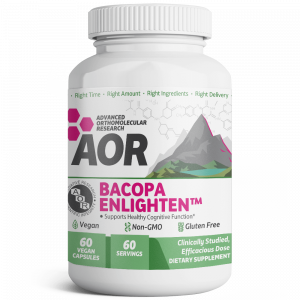 Subscribe & Save 20% OFF Bacopa Enlighten Every Month! Subscribe & Save 20% OFF Curcumin Ultra Every Month! 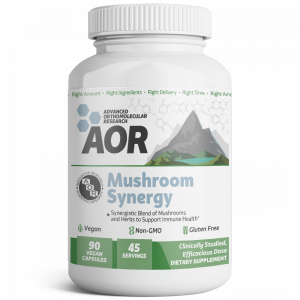 Subscribe & Save 20% OFF Mushroom Synergy Every Month! Subscribe & Save 20% OFF Ortho Sleep Every Month! 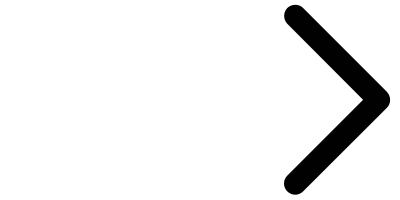 Subscribe & Save 20% OFF Peak K2 Every Month!